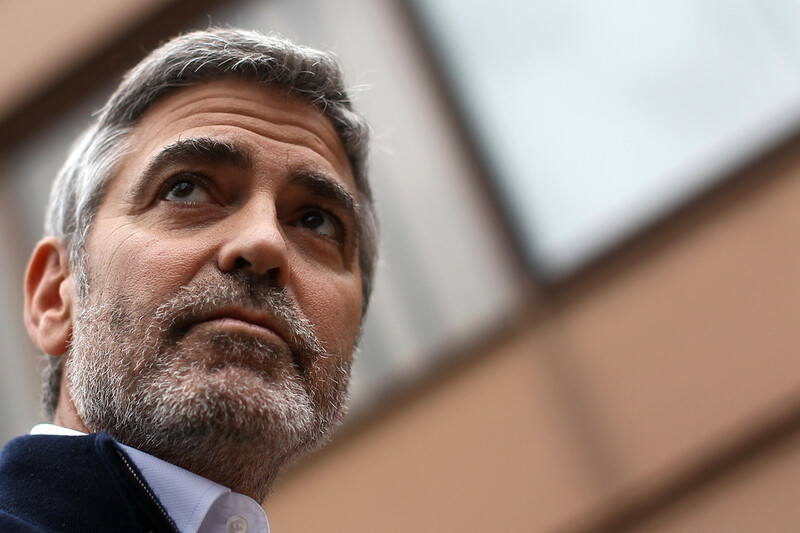 Deadline nearly blew up the Internet yesterday with its exclusive scoop on the cast George Clooney has wrangled so far for his next directorial effort, a WWII movie called THE MONUMENTS MEN. Current (and my favorite) 007 Daniel Craig, THE LIFE AQUATIC WITH STEVE ZISSOU ship/cast mates Bill Murray and Cate Blanchett, Jean Dujardin (who flapped his arms to an Academy Award for THE ARTIST), John Goodman, Hugh Bonneville, and Bob Balaban are all up to bat for a March 1 production start in Europe. The drama, which was scripted by Clooney and partner Grant Heslov, confronts the final chapter of Germany’s rule, which came down to the absolute destruction of everything that makes a culture keep its standing, including the lives that are lost and the sacrifices that are made. All of this is in danger of being lost forever as Hitler and the Nazis try to cover the tracks of a murderous regime. A crew of art historians and museum curators unites to recover renown works of art that were stolen by Nazis before Hitler destroys them. Even without that cast, it’s an original idea I’d love to see. Definitely looking forward to this. I’m going to pretend Clooney got Bill Murray’s number from their mutual FANTASTIC MR. FOX boss Wes Anderson. And I may not even have to pretend, because that’s probably what happened.